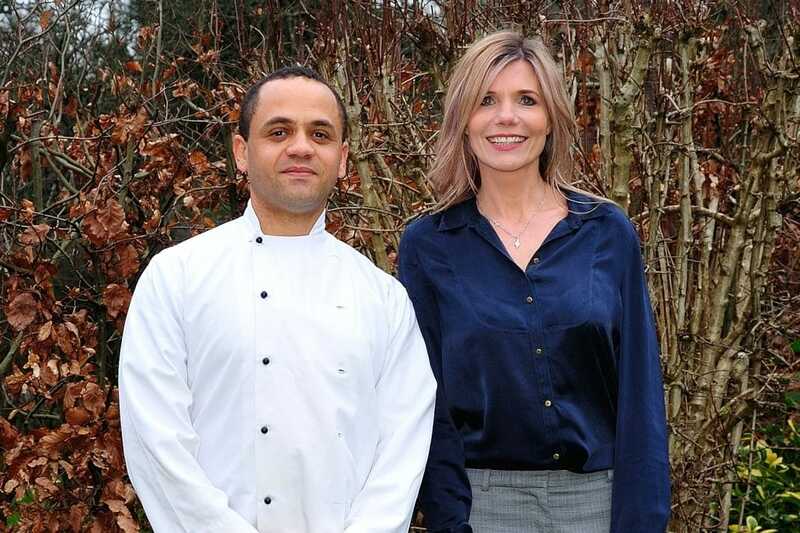 Welcome to ‘Celebrate At Home’ event caterers, established by manager Sarah Clarke & chef Rob Prince who have worked side by side since 2012 running a popular restaurant in the heart of the Surrey Hills. They have now decided to do something different and bring the restaurant to you! 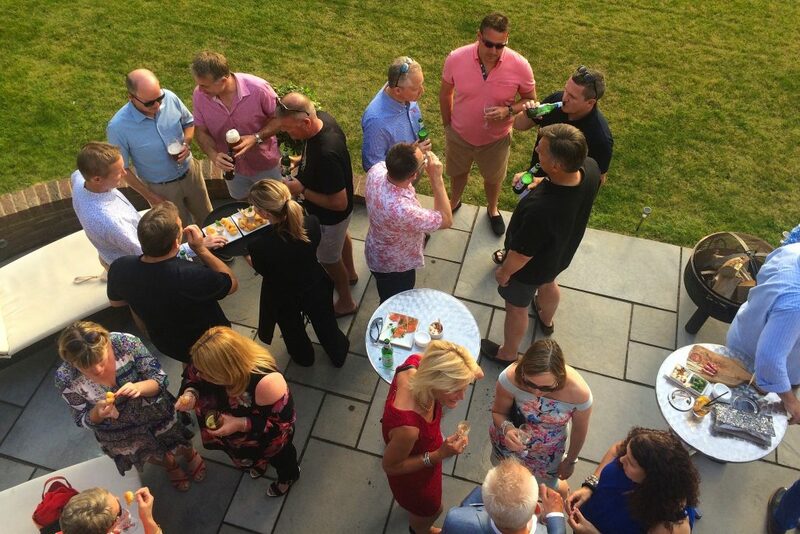 Together they have wined and dined the good people of Surrey, Sussex & Hampshire organising their events including weddings, birthdays, corporate banquets and romantic dinner’s. Whatever your celebration Rob and Sarah will cater for your every need. Sarah has always been a natural with the customers. Whether you are looking for a relaxed service or a professional business lunch, Sarah will set the scene for any occasion with every last detail in mind. Rob has a born passion for flavours and a desire to create culinary experiences that exceed expectations and will always leave you wanting more. What makes us different? We are perfectionists, we care and we smile because we love what we do. We are devoted to providing you with the highest quality of food and service using locally sourced ingredients when ever possible. 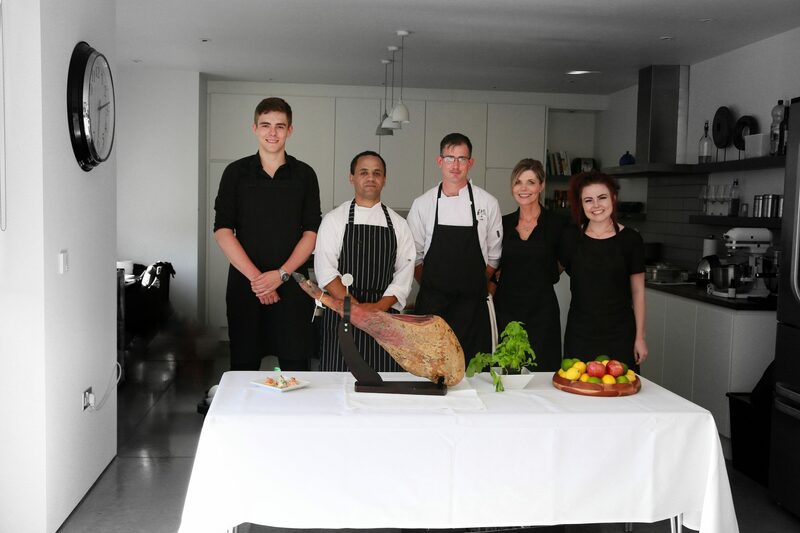 Between us we bring a wealth of experience and passion to ensure your event is a success, leaving your guests with memories that will last forever. Looking to host a champagne tea party, luxury dinner party, casual BBQ, wedding or corporate event then we can help. No event is too big or small and as everything is made from scratch we can tailor menus to suit your individual taste and budget. Contact us now; we’d be delighted to create a bespoke celebration especially for you.